Meeks became infamous after his 2014 mugshot went viral and had everyone saying, dammmn, who is that? And life for our beloved prison bae has never been the same. He traded in his mugshot for a modeling contract. The hot felon made his New York Fashion Week debut in 2017, quickly becoming a runway regular. Though Meeks was married at the time of his arrest, he has since started dating Green, heir to British retailer Topshop. 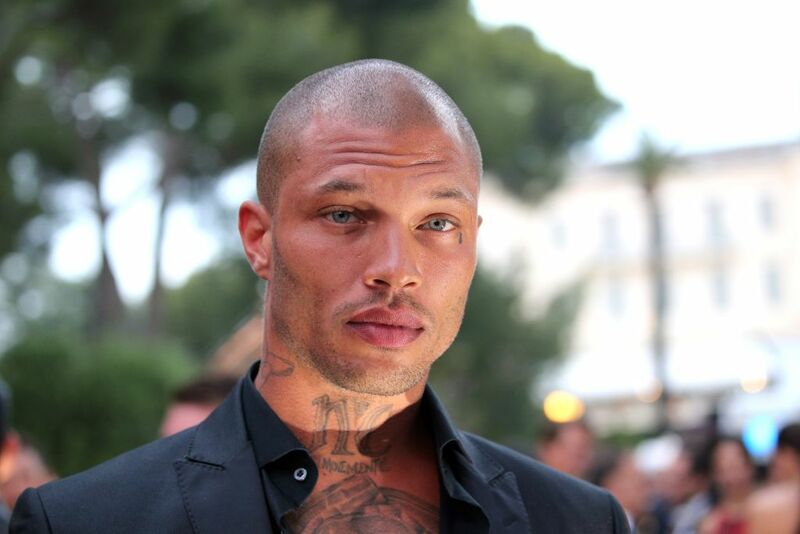 Now prison bae Meeks and his Topshop queen are reportedly expecting a child. Needless to say, the Internet has a lot to say about the former felon and wealthy heiress’ soon-to-be offspring. Some people want Meeks to write a screenplay and teach us his ways. And if you were a Chappelle’s Show fan, the Meeks/Green baby news might remind you of this particular skit. Meeks filed for divorce from his wife, Melissa, with whom he shares one biological child, late last year. But this baby news has some asking what about her, the woman who supported him through his jail time. Just a few days ago, Meeks was reportedly seen shopping for an engagement ring. So I guess we’ll see how this unfolds. Regardless, prison bae and his fashion queen are never shy about showing their love for one another. That’s going to be one gorgeous baby.